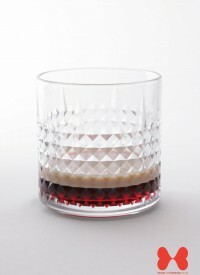 The Rocks Glass is a short tumbler used for serving an alcoholic beverage, such as whiskey, with ice cubes (“on the rocks”). Baileys has real cream. The alcohol prevents it from spoiling for at least 2 years. 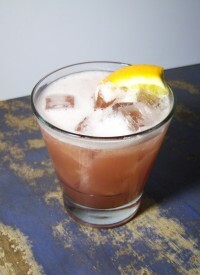 The name references the combinations age, as it is perhaps the first drink to be called a cocktail. 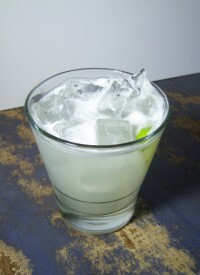 National Margarita Day is the 22nd February. The Guinness World Record for the most expensive bottle of tequila ever sold was the Platinum & White Gold Tequila bottle, which went to a private collector in 2006 for a whopping $225,000. 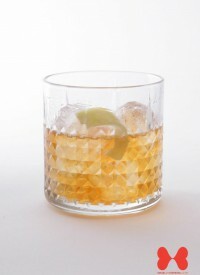 Jerry Thomas created the Whiskey Smash in 1862. In Norse mythology, a valkyrie is one of a host of femal figures who decides who dies in battle. 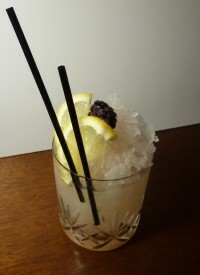 This drink was created by Crispin Somerville at Bar Tiki, Mexico City. In the movie Betty Blue, the Tequila Slammer is the favourite drink of the protagonist, Zorg. The fruit from which the grapefruit evolved originated from Indonesia and Malaysia. 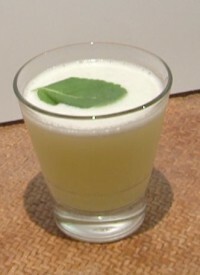 In this cocktail, the key to release the full flavour of the basil is to tear the leaves into small pieces in order to release the essence of the herb when it is combined with the other ingredients. 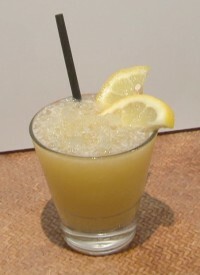 This drink is alternatively known as a Golden Slammer. For the party animals out there you can alternatively firstly pour your tequila into a glass, then add your champagne to the glass. Make sure to leave some free empty space towards the top of the cup. Don't mix the two just yet. Now pick up the glass and cover the top with the palm of your hand. Slam the drink down on the table (take care!) 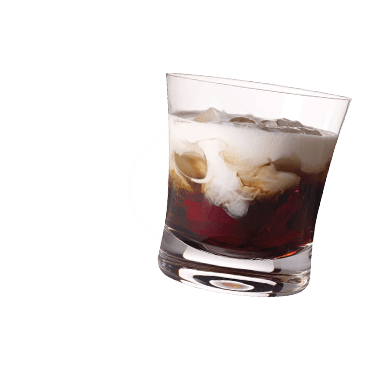 As the drink begins to fizz up, down the whole thing immediately, as if doing a shot. Snickers was actually the Mars family`s favourite horse. 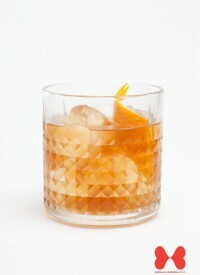 In "The Curious Case of Benjamin Button" when he meets with his father for drinks, his father orders a Sazerac. 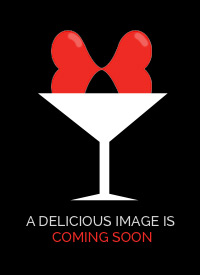 Bacardi is the worlds most popular brand of rum. The distillery Combier is situated in Saumur in France. Unripe pineapple don’t just taste vile , but can actually be quite poisonous. 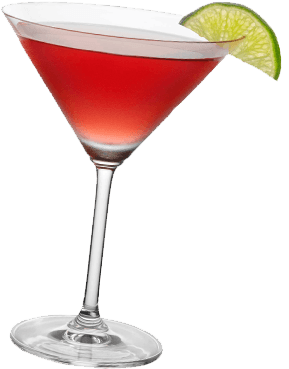 This cocktail is named after the mother of John F Kennedy. The Cobbler dates from at least the 1830s and made use of 2 items very new to people back then - straws and ice. 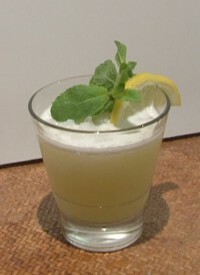 Since 2003, Peru has a "National Pisco Sour Day" which is celebrated on the first weekend of February. Passion fruit is known to have a slight sedative effect. The Passion Fruit is native to Brazil.